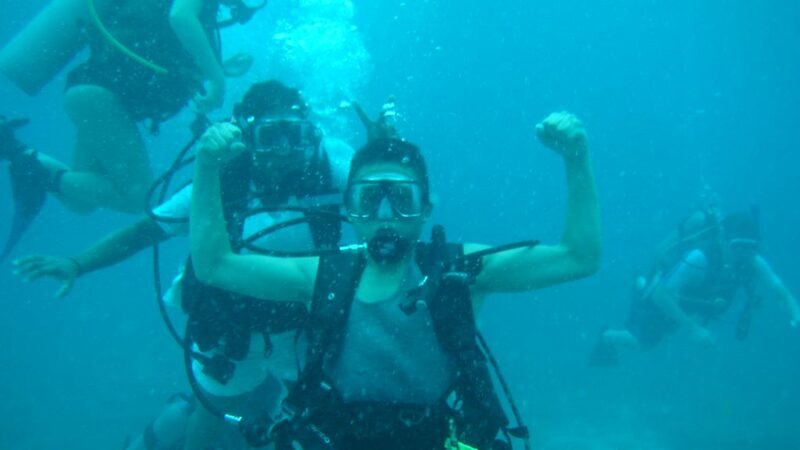 Junior Scientists in the Sea (JSIS) offers teenagers the opportunity to explore the underwater world while gaining experience in science, technology, engineering and math (STEAM), and learn real-world job skills. 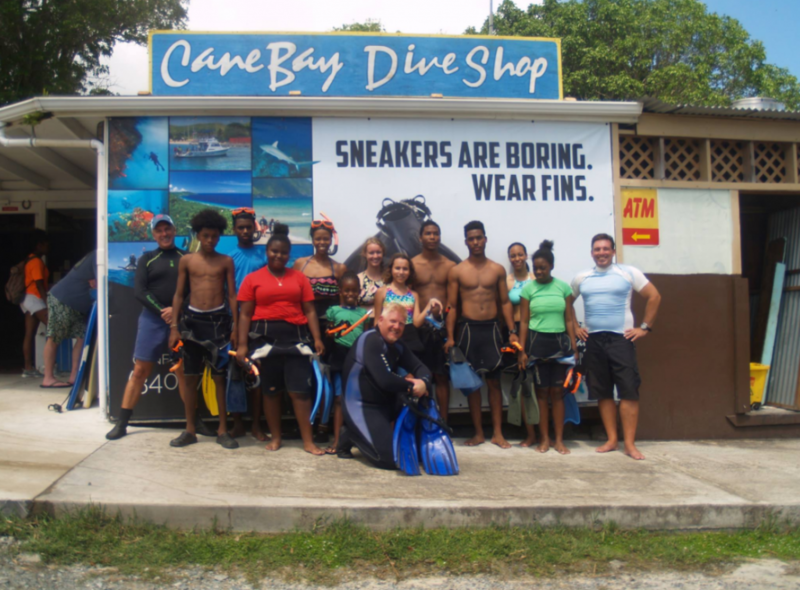 Participants come from a variety of socio-economic backgrounds and can learn to scuba dive as part of the year-round program. JSIS founder Les Burke spent 28 years as an elite Navy Diver and once met diving legend Jacques Cousteau at an international airport. 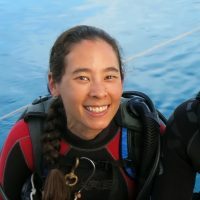 “After talking about diving for 45 minutes, he made me promise to share my love of the ocean and diving. It was lost on me then, but I now believe that he knew I was different. 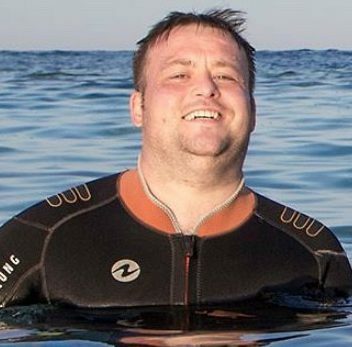 Being a minority, I think he knew my target audience would be those under-represented in the world of diving,” Les said. 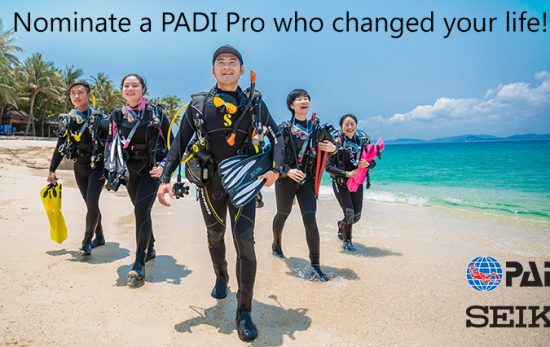 Les became a PADI Instructor in 1983, and founded the Junior Scientists In The Sea in 2005. 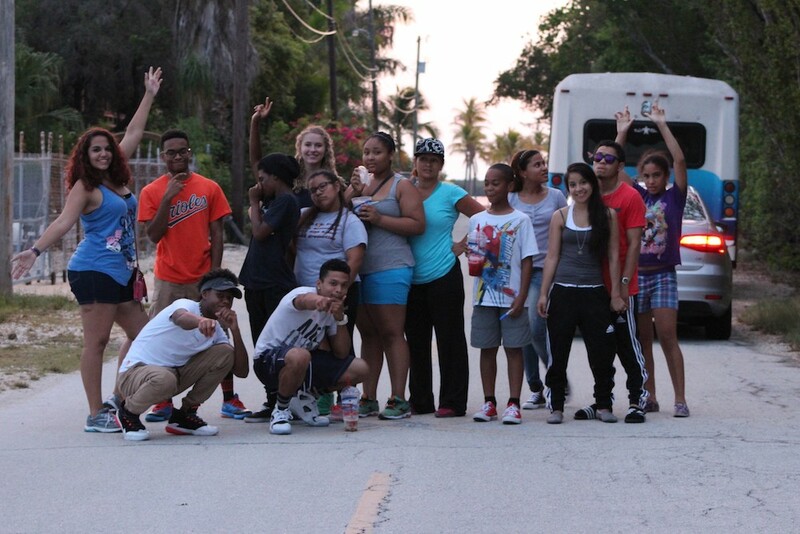 “Our program is not just about science; it is about finding, defining, and motivating self. Students are challenged to dream, create deadlines and pursue the goals they’ve developed – preserving the planet along the way,” explained Les. 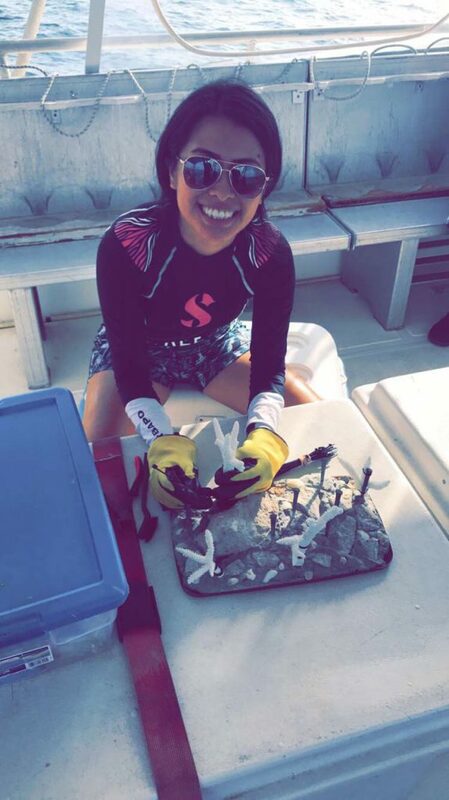 On St. Croix, Jr. Scientists are taking over coral restoration work from a two-person team sponsored by The Nature Conservancy (TNC). TNC hopes local students from across the Caribbean will eventually replicate the Jr. Scientists’ work. Les places a special emphasis on involving students from every socio-economic level. Approximately 60% of JSIS participants receive significant financial assistance, and Les was honored by the State of Florida for his work in youth drug use prevention. Junior Scientists in the Sea is a great example of PADI’s People and Community Pillar, one of the Four Pillars of Change. JSIS combines on-the-job training and experience solving real-world problems. Young people learn about careers in marine science and technology under the guidance of experienced educational leaders and professionals in STEAM fields. Participants also practice public speaking, specifically wildlife and stewardship advocacy. Additionally, JSIS can award the American Academy of Underwater Science (AAUS) Science Diver certification to students who successfully complete the rigorous training. This certification is recognized by all post-secondary marine and estuarine research institutions and is an excellent addition to any college application. A JSIS Member recently helped convince the Florida Legislature to expand the environmental coverage of the Florida Everglades. The young woman was officially acknowledged for her work and tenacity, during the 2017 session. 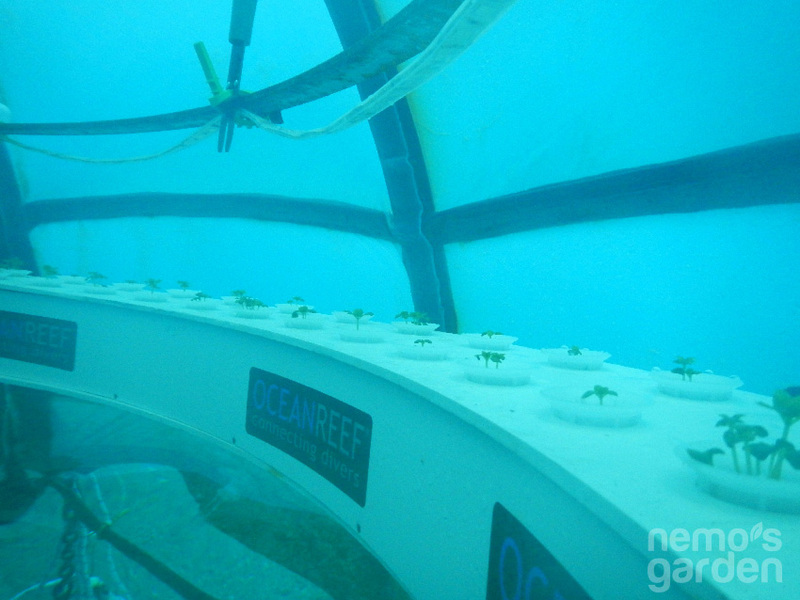 In the coming year, JSIS will install the first stateside unit of Nemo’s Garden (simply put: an underwater greenhouse). “We will install the sphere in the lagoon at Jules Undersea Lodge in Key Largo, FL. 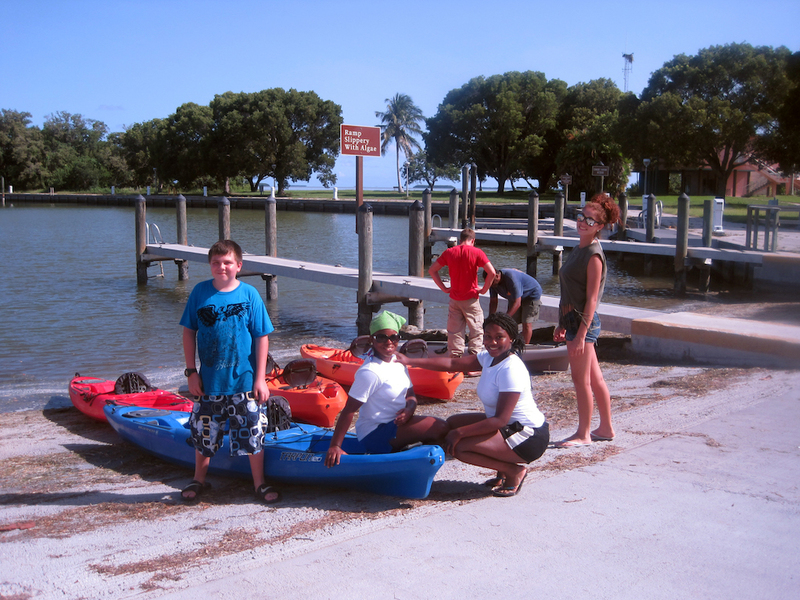 It will operate year-round, but made available for the Aquanaut campers during their program. Our students will be able to eat, sleep, grow food and make fresh water, all underwater,” Les explained. Connect with Junior Scientists in the Sea via their website, on Facebook, or learn more about their upcoming summers camps!